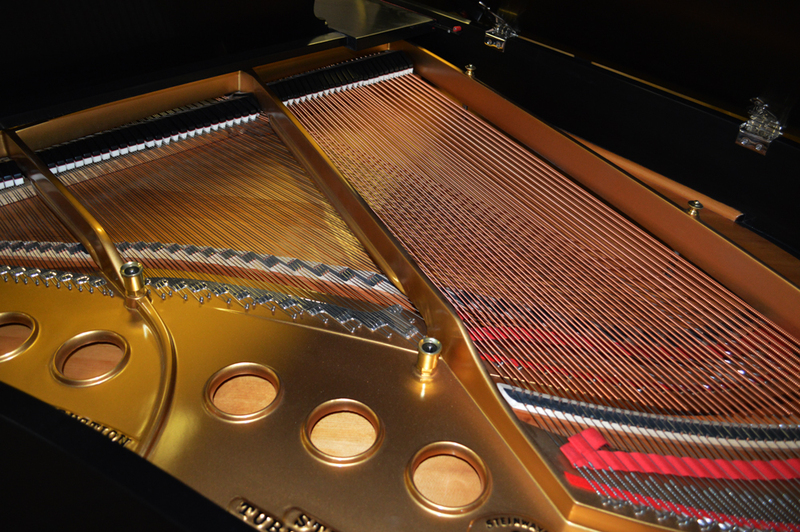 This is a Steinway Model M with the QRS Player system installed. 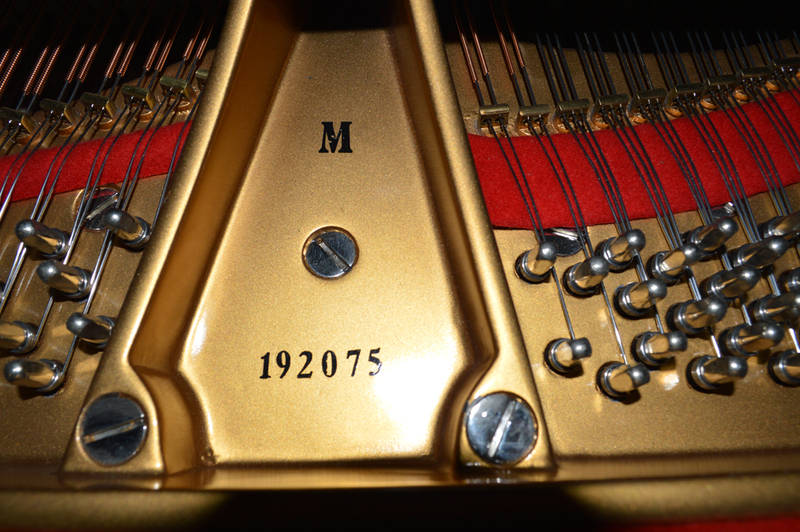 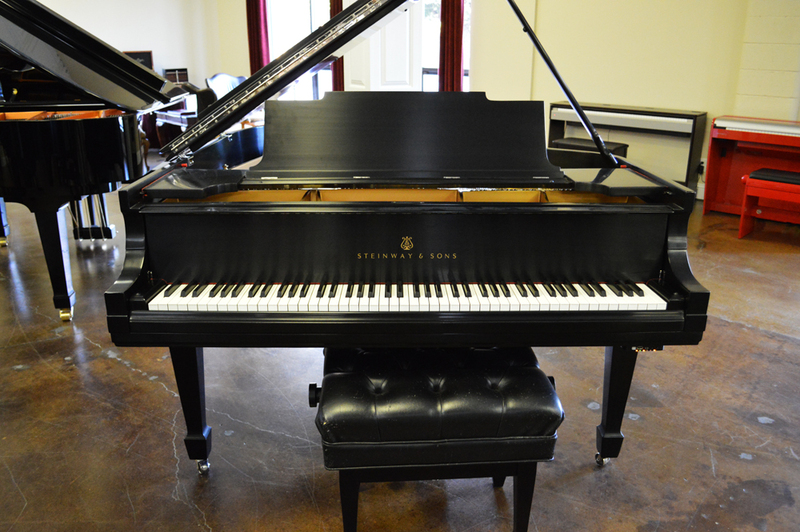 The piano went through a restoration that included new strings, pinblock, action and case refinish. 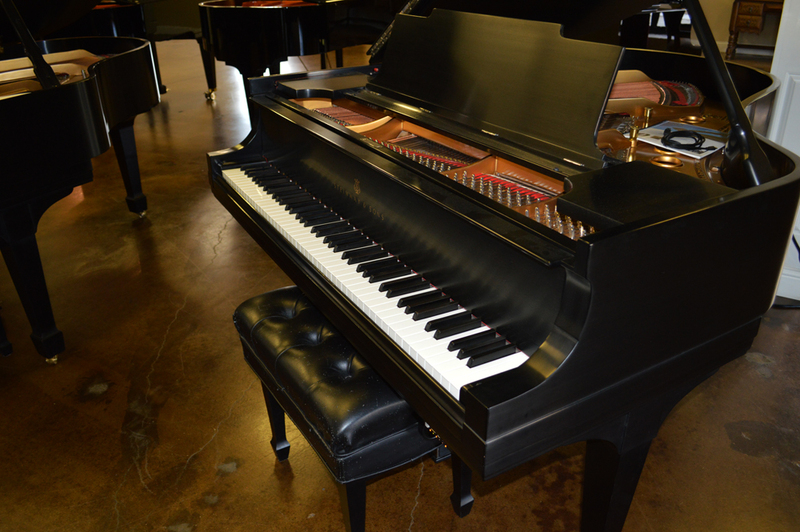 With a warm tone and a case that looks like new, this charming model M is ready for its next home. 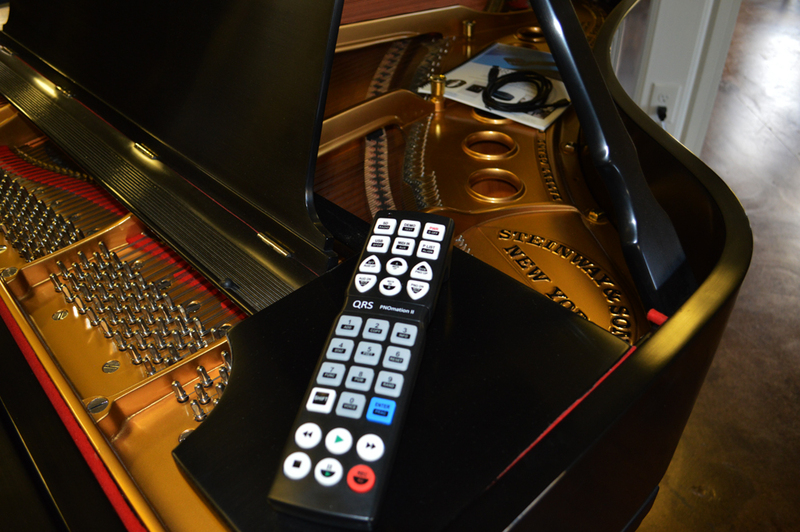 It comes with a five year warranty.